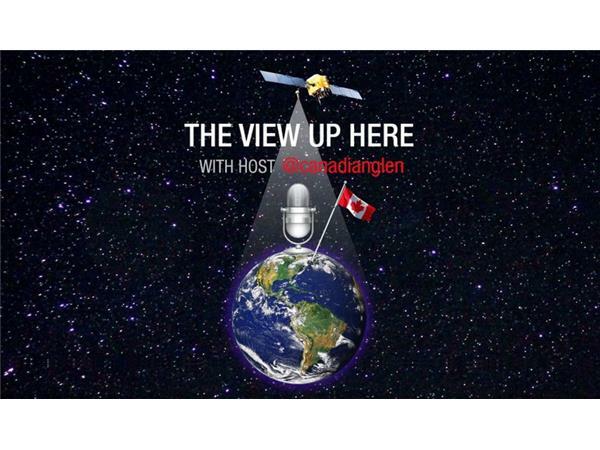 Canada's 42nd General Election was one of strategic voting, ideological salesmanship and a slogan that worked for Justin Trudeau. 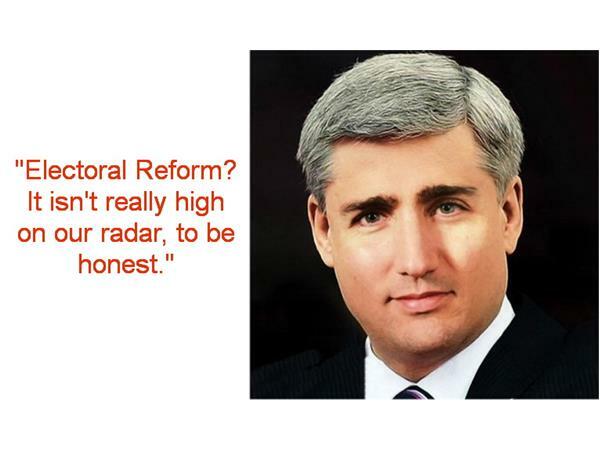 "Sunny Ways" would replace the darkness of Emperor Harper. 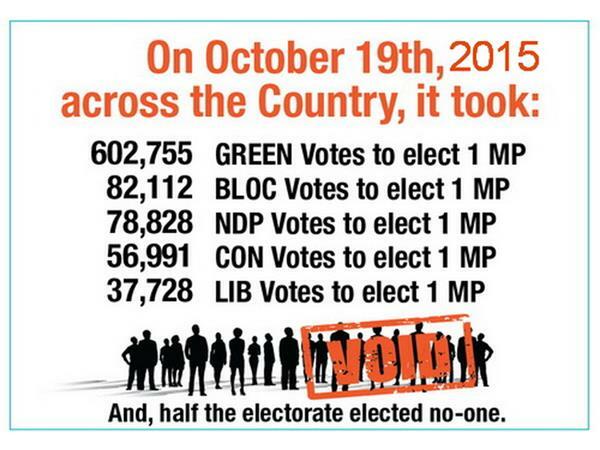 No promise was mentioned more, over 1,800 times to be precise, than the commitment of replacing First-Past-The-Post winner take all elections. 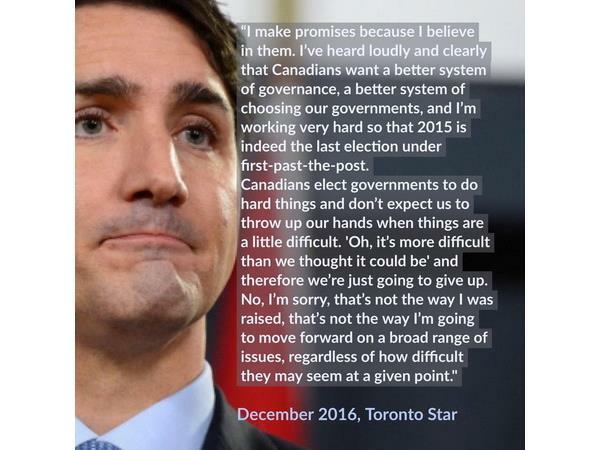 However, that promise has been abandoned by the Liberal government. The reasons for doing so are scant at best, political upon examination and dishonest in execution. 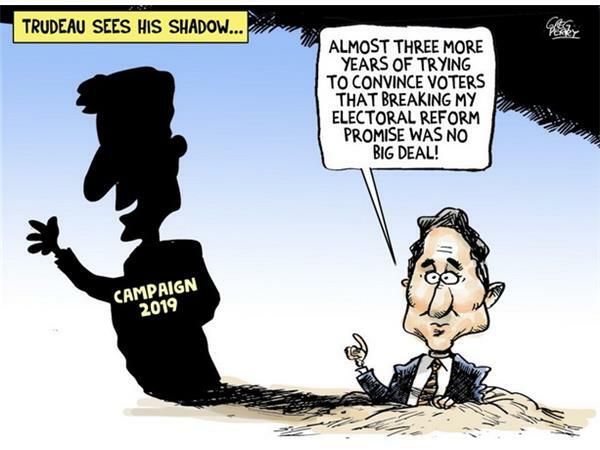 Despite a precedent setting Committee composition to explore the issue, engage both electoral experts and everyday Canadians, then generate a report to the House, a seemingly choreographed program of discounting the entire undertaking became painfully obvious. The plan then shifted to a deliberately confusing on-line survey that somehow neglected to mention a single method of electoral process. The scene was set. 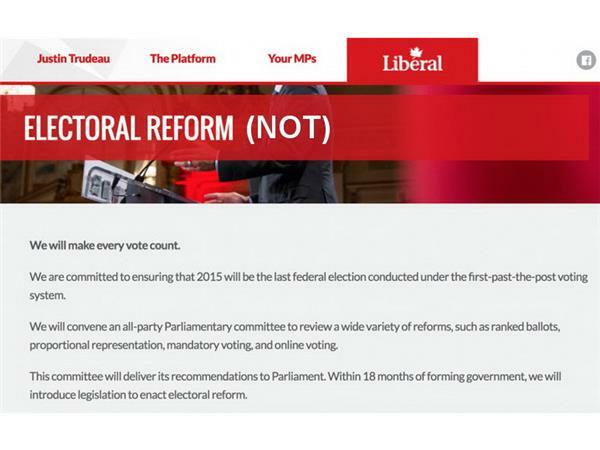 Justin Trudeau declared electoral reform was not possible as promised. 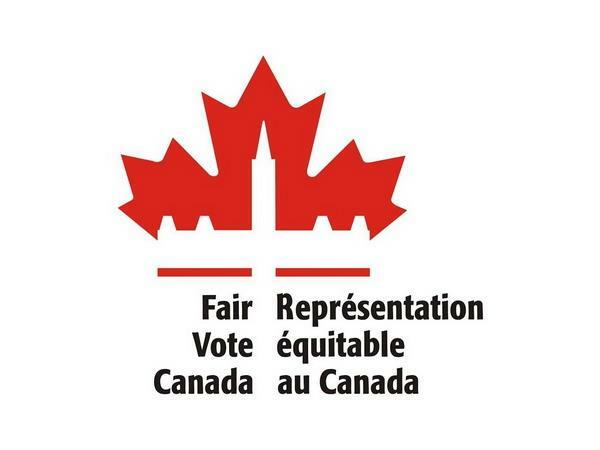 Real Lavergne, President of Fair Vote Canada, joins us to discuss what role the politics of electoral reform played in this broken promise. 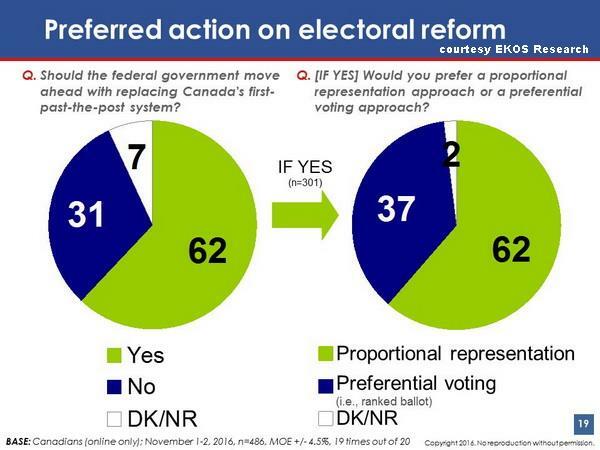 The data collected from the ERRE Committee and many other places show without a doubt that Canadians will not simply forget about a better way to elect our Parliament. So where do we go from here? Forward, with old fashioned citizen-led initiative momentum building. 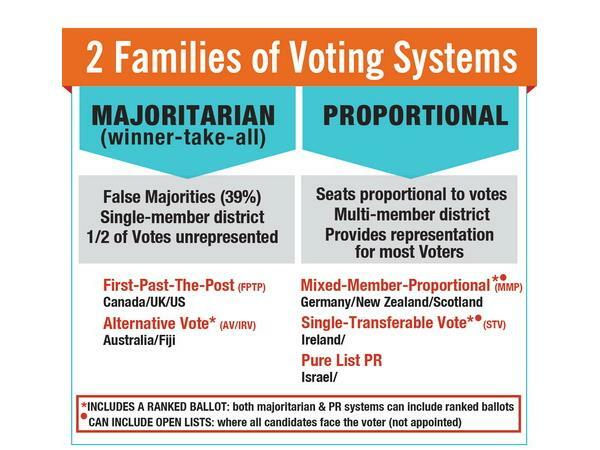 We will look at the organizations, the campaigns, the determination to grow the electoral reform movement. 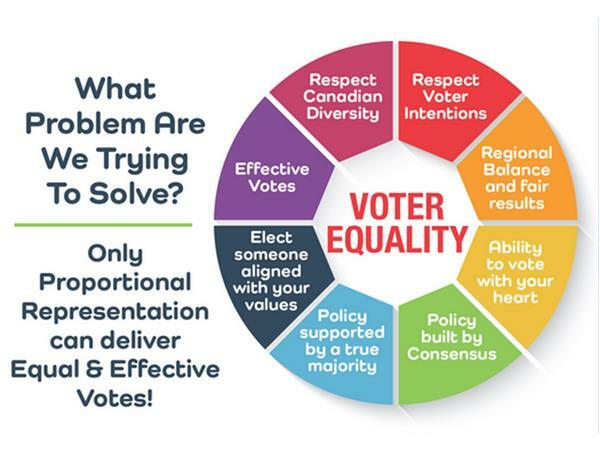 It's up to us, Canada, we can do it.